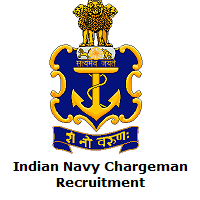 Latest Indian Navy Chargeman Recruitment 2019 Notification information is available on this page. The Indian Army officials released a recruitment notification for 172 Chargeman (Mechanic), Chargeman (Ammunition & Explosive) posts. For this recruitment, the application process starts on 16th April 2019 and the application process end date on 28th April 2019. So all eligible candidates should apply for Indian Navy Chargeman Jobs 2019 through online before the end date. More details about Indian Navy Chargeman Vacancies 2019 such as application fee, selction process, age limit, eligibility criteria, salary, important dates and application process details clearly mentioned in the below section. So all the applicants should read this entire article and capture all valuable information about Indian Navy Group B Job Openings details. Furthermore, at the end of this page, we had attched Indian Navy Chargeman Recruitment 2019 Notification. Candidates who are eagerly waiting for the latest job openings in Indian Navy organization, they should utilize this great opportunity. Candidates can check the eligibility criteria from this page. If you are eligible then apply for Indian Navy Chargeman Group B Jobs 2019 without any delay. For the sake of the candidates in the below section, we had provided a few steps regarding how to apply for Indian Navy Chargeman Recruitment 2019. So all the aspirants should follow those steps and apply for Indian Navy Chargeman Jobs 2019 on or before 28th April 2019. 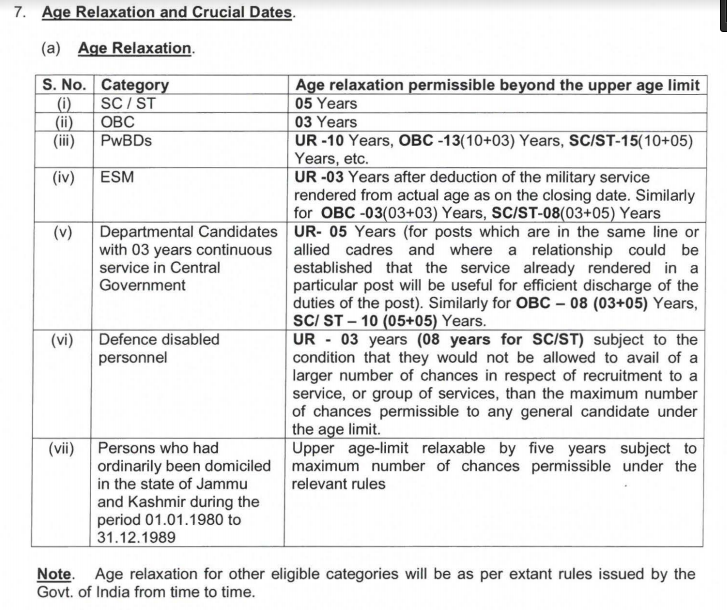 To apply for Indian Navy Chargeman Recruitment 2019, candidates should have the following eligibility criteria. Chargeman (Ammn & Expl) – Diploma in chemical engineering from a recognized university or institution with two years experience in quality control or quality assurance or testing or proof in the area of chemical engineering or processing from a recognized organization. The Indian Navy officials will conduct the following round to select the candidates for Chargeman (Mechanic), Chargeman (Ammunition & Explosive) posts. To apply for Indian Navy Chargeman Group B Jobs 2019, candidates should Not be exceeding 30 years. In this section, we had provided application fee details. Candidates can check full details from this article. Candidates who got selected in the Indian Navy Chargeman Recruitment Process, they will get the best salary as per the organization norms. Indian Navy main page will open. Find the Indian Navy Chargeman Recruitment 2019 Notification link on the main page. Read all available information carefully. If you are eligible, then click on Apply Online option. Fill all important details and make the payment through online. Cross check all given information and hit on submit button. Take a printout of hard copy for further reference. The above provided information about Indian Navy Chargeman Recruitment 2019 Notification is very helpful for all the applicants. Candidates if you have any queries related to this topic, then leave a comment in the below provided comment box. For more similar updates keep following Sarkari Recruitment on a daily basis. Thank You.